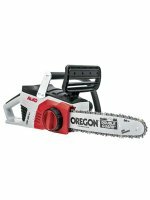 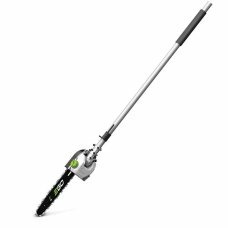 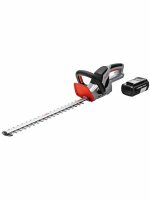 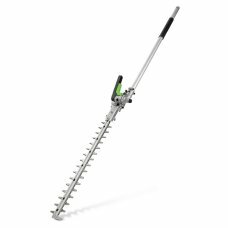 10" /25cm pole saw that enables the user to prune branches without the use of a ladder.Ideal for use..
Powered by a premium 56v lithium-ion battery (supplied separately), the EGO PH1400E is the master pl..
Save money and tackle strimming and brushcutting tasks without the hassle of petrol power when you g.. 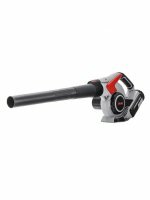 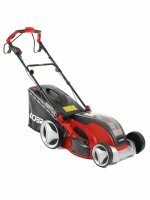 The Husqvarna 115iL-Kit is a lightweight and easy to use grass trimmer offering excellent power to w.. 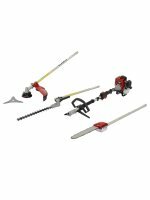 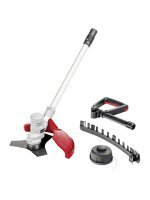 This ultimate multi-tool set comprises of the power head with hedge trimmer, line trimmer and pole s.. 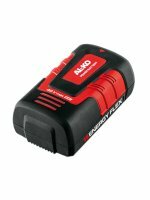 This 56V battery-powered EGO Power+ ultimate multi tool kit provides a cost effective and cord free ..